Based on the prestigious National Safety Council curriculum used to successfully train over 68 million drivers since 1964. The course is available 24/7 and your progress is bookmarked and saved, each time you exit the course. 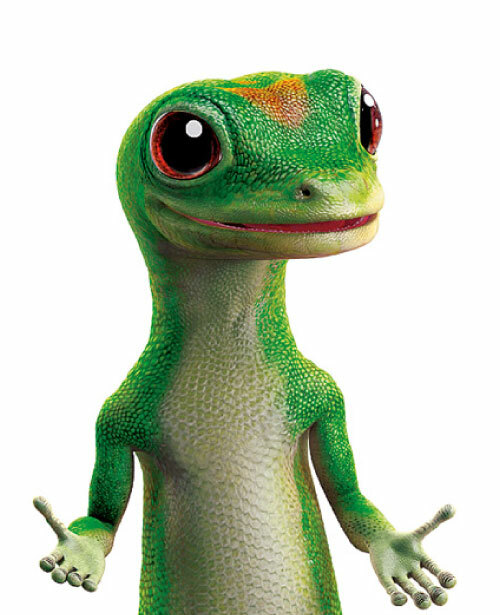 Upon successful completion of the course, GEICO will be automatically notified. You will also have the option to print out your completion confirmation immediately for your personal record or receive an official watermarked Certificate of Completion by mail. Check with GEICO to see if you qualify for the Defensive Driving Course discount or click here for specific information about requirements in your state. New York insured drivers must click here to be directed to the correct course. Note: This online defensive driving course is not intended nor approved for motor vehicle point reduction or ticket dismissal programs. Requirements for insurance discounts vary by state. If you intend to take this course for insurance discount, you must verify with your agent or insurance company before you enroll that they will accept the DDC-Online Certificate of Completion issued by the National Safety Council. Since only one certificate will be issued to each account, family members will need to purchase separate accounts to receive the certificates of their own. *100% Money Back Guarantee Policy: If you're not satisfied for any reason within 30 days of purchase and before course completion, we'll give you a full refund on your course.